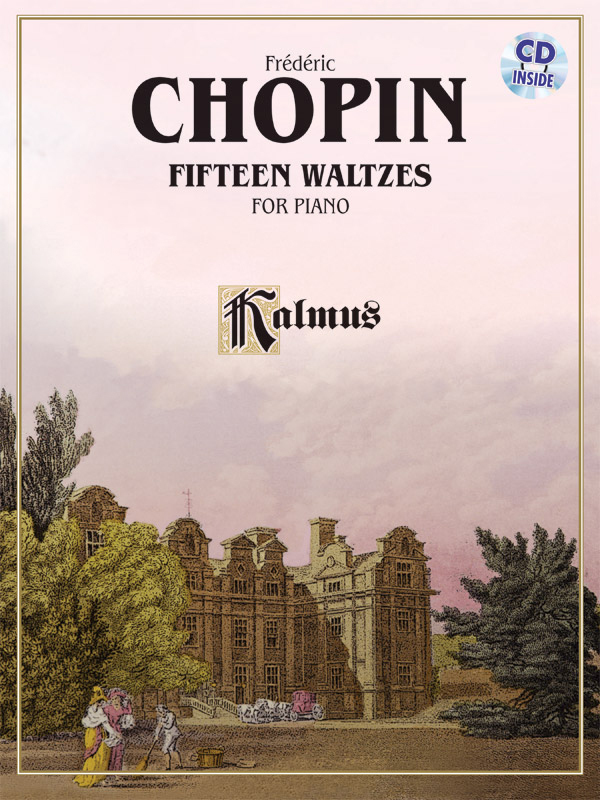 * Among Chopin's most popular compositions, the Waltzes were designed not for dancing but for concert performance. * Also included is an outstanding CD recording from the Naxos label by internationally renowned pianist Idil Biret. * Titles: Grand Valse Brillante, Op. 18, Valse Brillante, Op. 34, No. 1, Valse Brillante, Op. 34, No. 2, Valse Brillante, Op. 34, No. 3, Valse, Op. 42, Valse, Op. 61, No. 1, Valse, Op. 64, No. 2, Valse, Op. 64, No. 3, Valse, Op. 69, No. 1, Valse, Op. 69, No. 2, Valse, Op. 70, No. 1, Valse, Op. 70, No. 2, Valse, Op. 70, No. 3, Valse in E Minor (Post. ), Valse in E Major (Post. ).